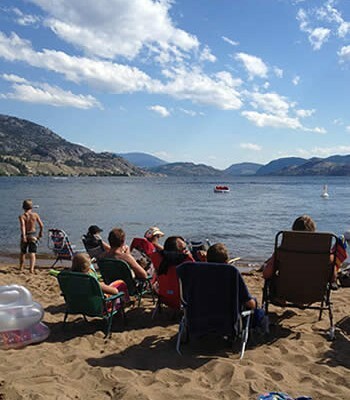 Environment Canada’s Paul Kluckner said he’s impressed by the way all facets of the community are pulling together on the Okanagan Water Stewardship Council. Because of that, he said Environment Canada may “step up to the plate” to help fill in some of the information gaps. 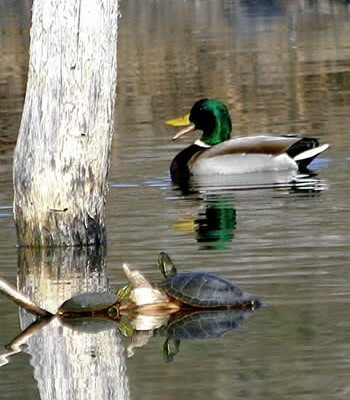 “The Okanagan Valley is special to wildlife species, residents and visitors,” he commented during a meeting of the stewardship council in Kelowna. 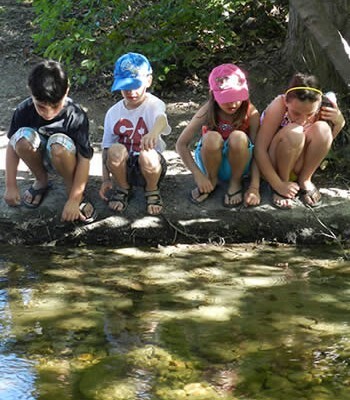 His colleague, Dr. Fred Wrona, director of the aquatic ecosystems impact research branch, told the council he is looking at setting up some projects in the valley. 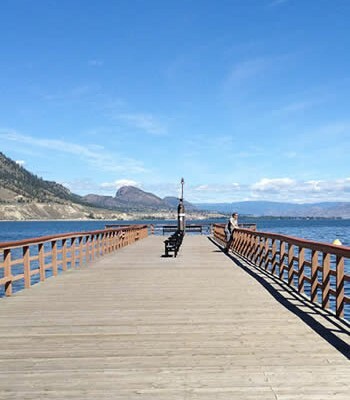 Wrona said he has money available this year to put in some improved monitoring systems which could measure the evaporation on Okanagan Lake and to do other monitoring work in the valley. “This would make a good semi-arid test basin for a lot of issues,” he told the council. That would fit in well with the two-year, $550,000 second phase of a water supply and demand study currently getting underway here. 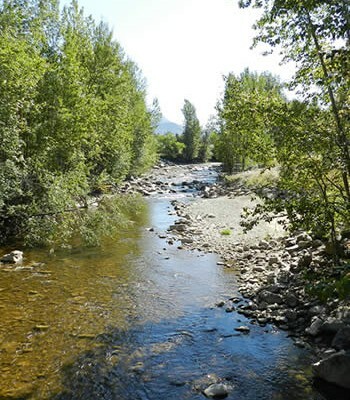 Scientists met in Kelowna last week to kick off the study, which will involve evaluation of the long-term availability of water in the valley. 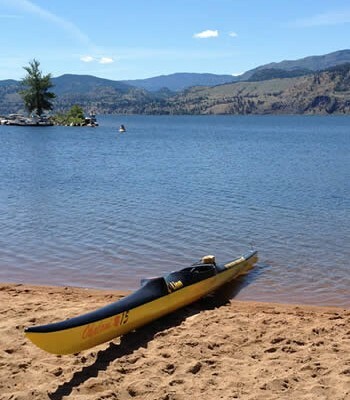 Dr. Anna Warwick Sears, water stewardship director for the Okanagan Basin Water Board, said the valley’s water supplies are a key concern for all levels of government. She noted that the environment ministry, which is co-sponsoring the water supply and demand study, is reluctant to issue further large-scale water licences without better information about the sustainability of the resource in the valley. The study will involve analysis of stream inflows, rain and snow patterns, and evaporation rates and return flows. “It’s a challenge because limited data is available,” she said. 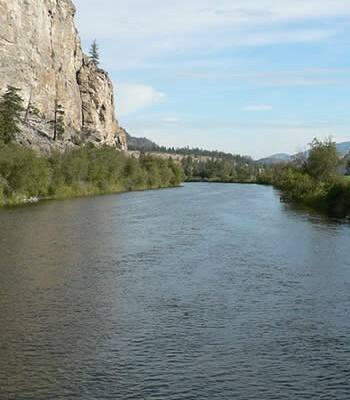 Current and future water demands from agriculture, for fisheries and from the valley’s growing urban centres, will be evaluated in light of changing water supplies due to global climate change, a diminished snow pack and the hydrological impacts from the onslaught of the mountain pine beetle. “This study is essential,” said Sears. 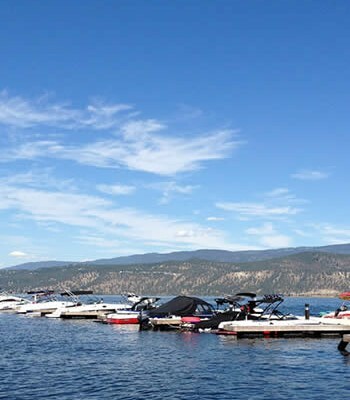 Scientists and water suppliers throughout the basin are collaborating to collect and evaluate Okanagan water information, building a database that will support advanced computer modeling programs to do the analysis. The study is scheduled to be complete in 2008. Council chair Tom Siddon suggested the council might urge the OBWB to be the “father” of a long-term monitoring system to gather data in the valley. UBC Okanagan dean Dr. Bernie Bauer suggested the Okanagan Sustainability Institute might be able to help move it forward and handle data.